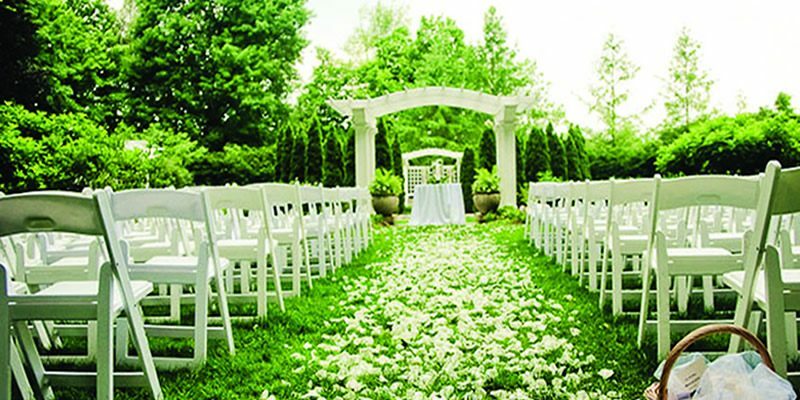 Planning your wedding can be an overwhelming and emotional journey from the time you become engaged right up until the moment you say your ‘I do’s’. 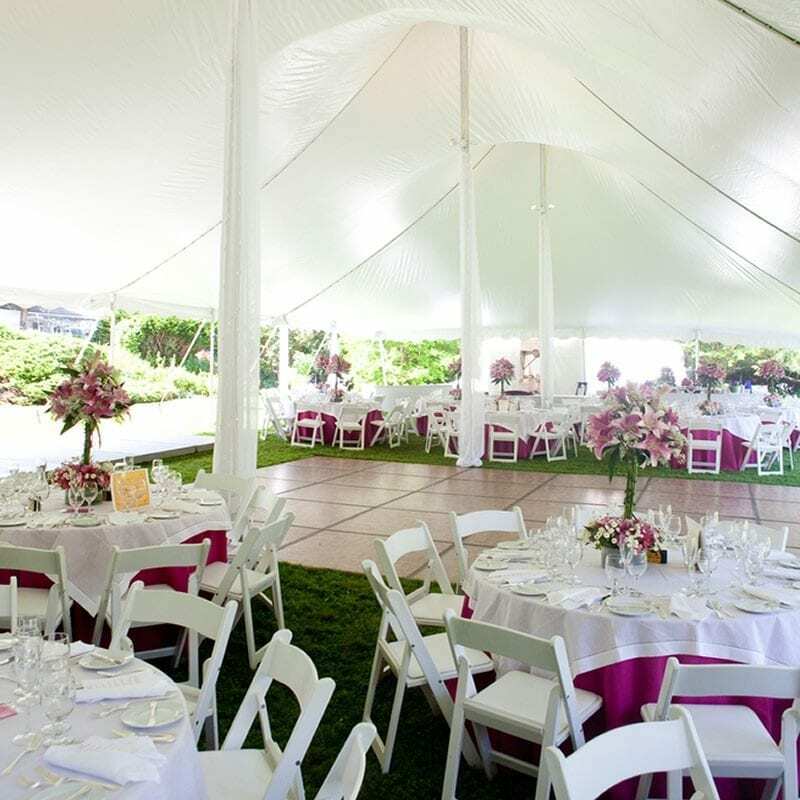 That is why our award winning specialists at Patti’s Hire are available to assist you in creating the magical wedding you have always dreamt about. 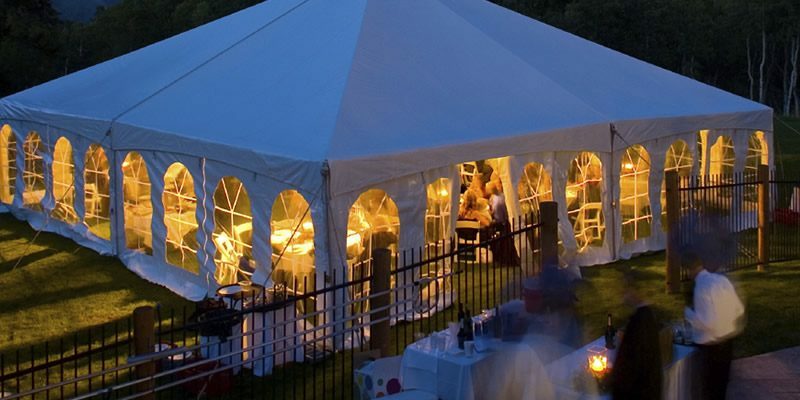 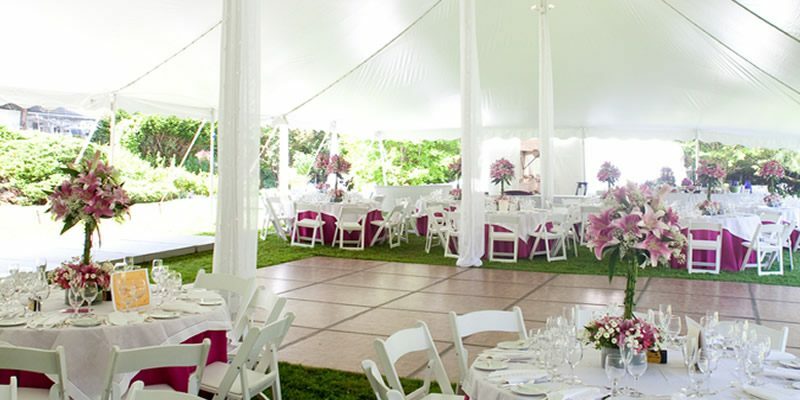 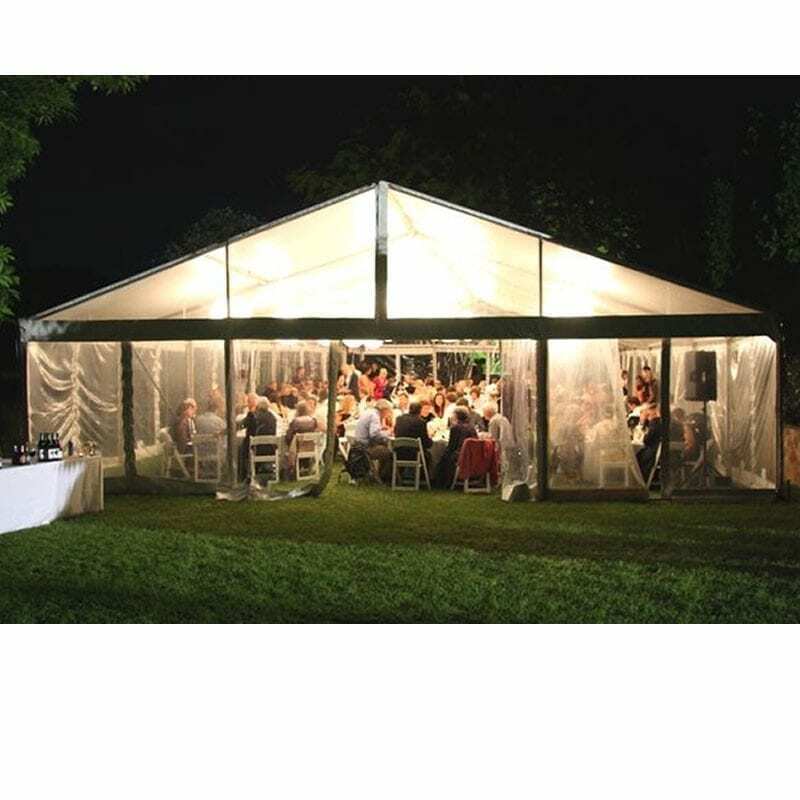 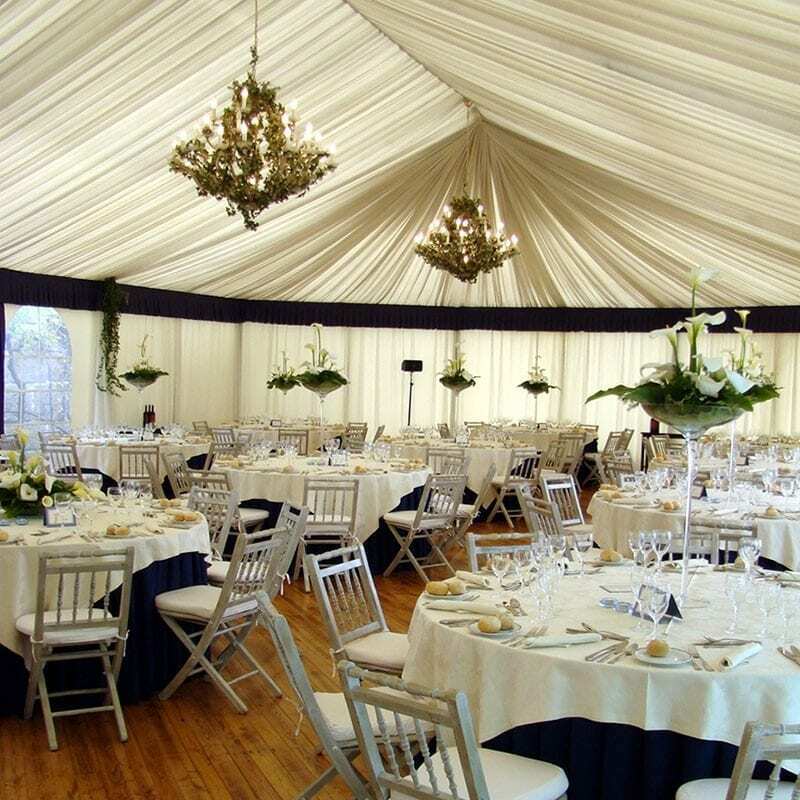 As one of the most reputable wedding and marquee hire companies in Sydney, we possess the expertise, passion and creativity for transforming your vision into a spectacular wedding day. 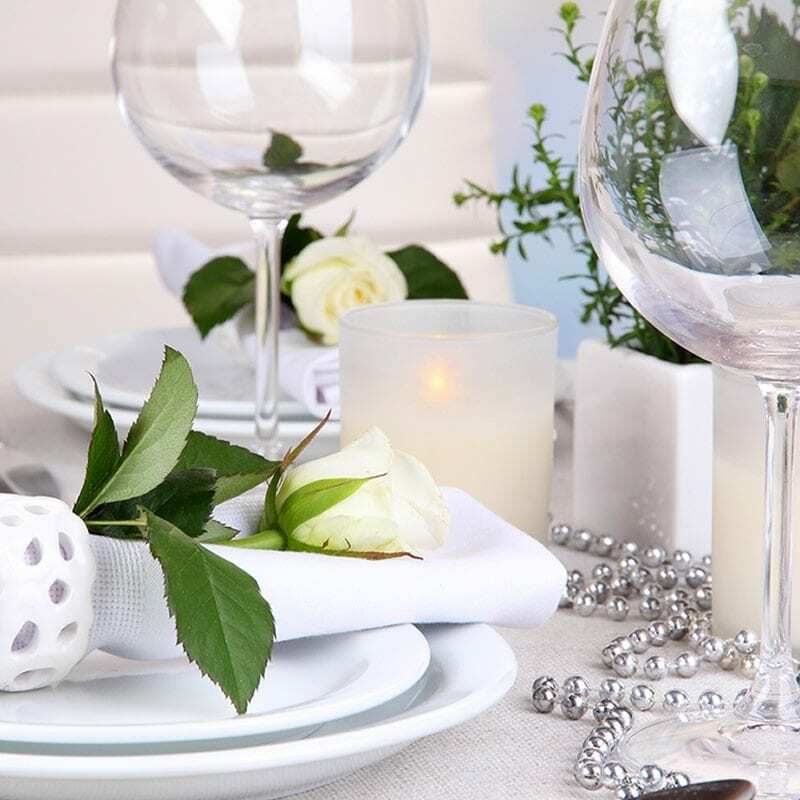 Whether you are planning an intimate wedding, or a grand one with hundreds of guests, we can make your special day memorable and perfect in every way. 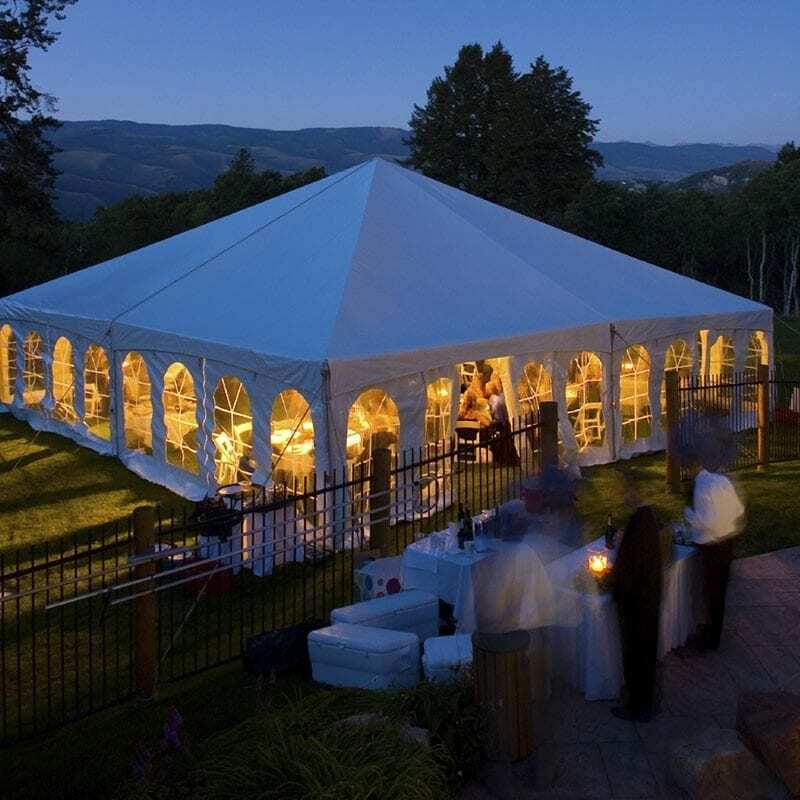 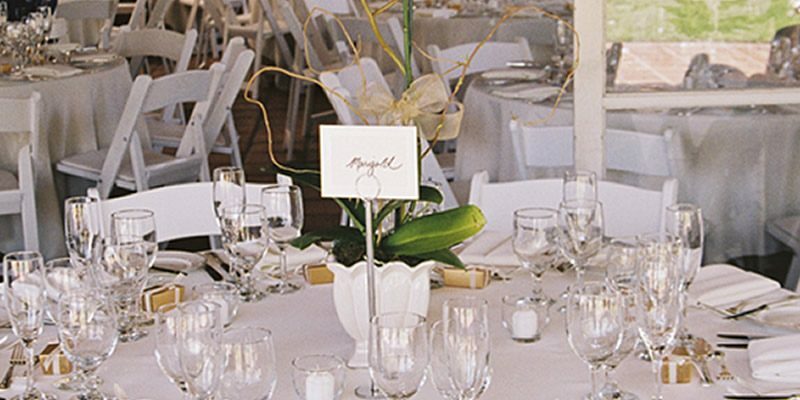 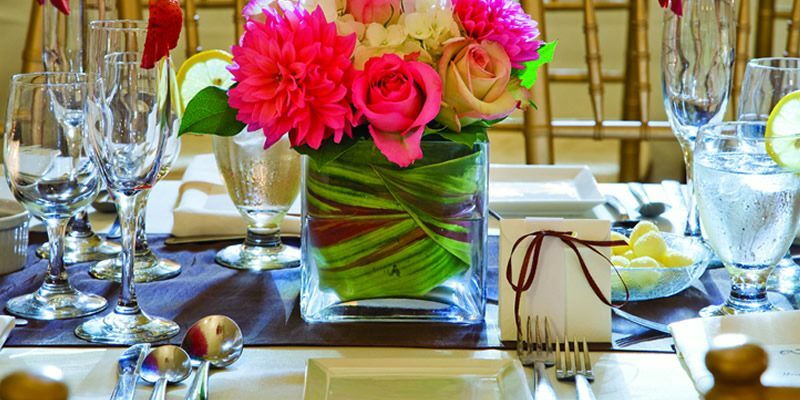 Through the years, our friendly staff have discovered that you can never be too prepared, especially when it comes to planning an important and meaningful event. 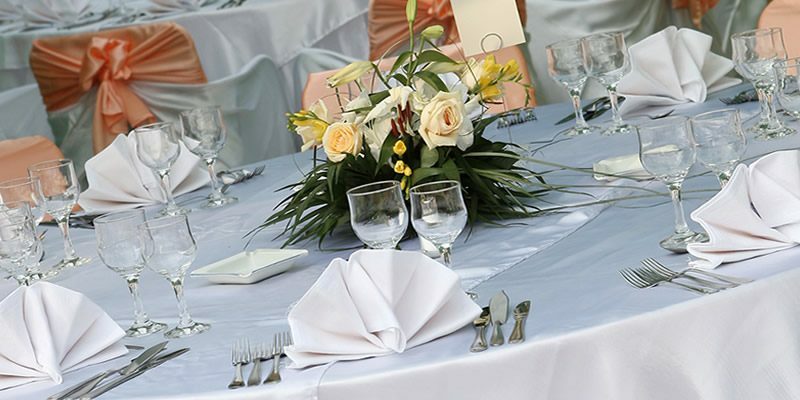 We are experts when it comes to paying attention to detail and flawless organisation- so both you and your guests can simply enjoy your magical day. 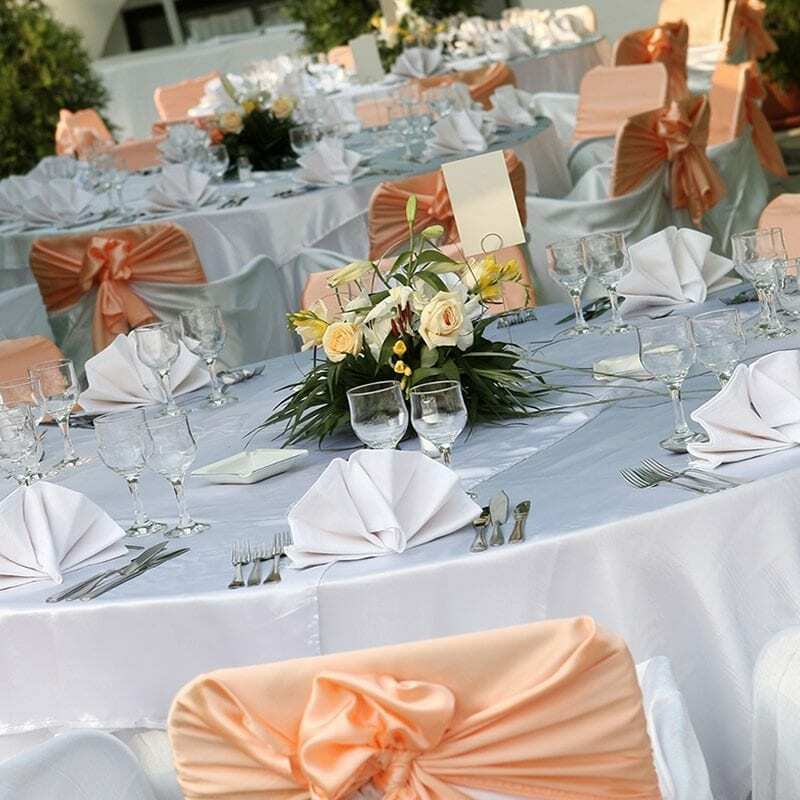 Allow us to provide you with our wide range of professional services, along with our extensive inventory to help you plan your customised wedding to perfection. 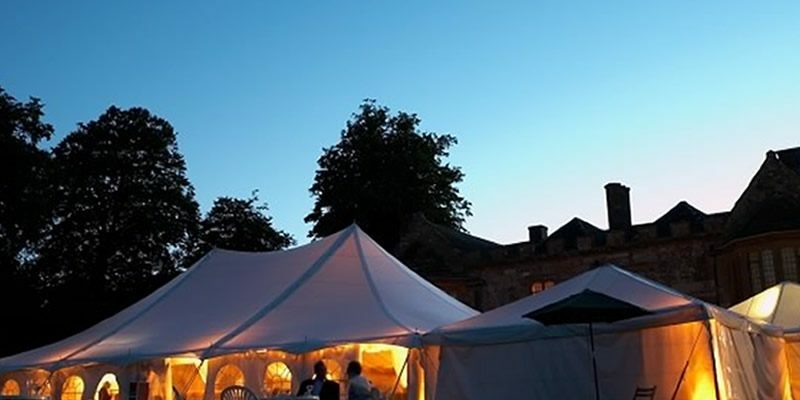 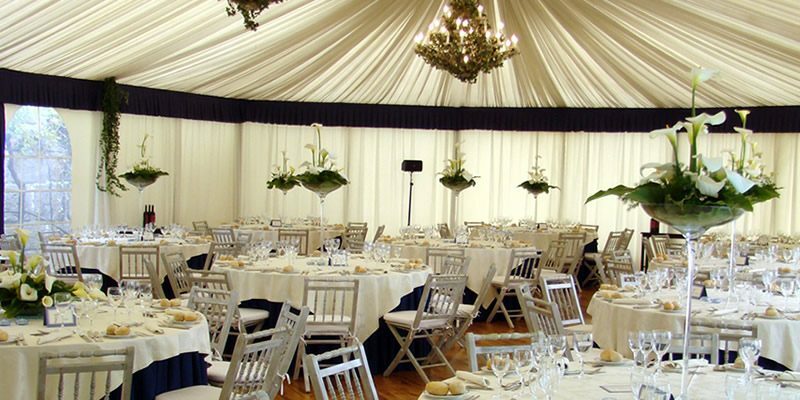 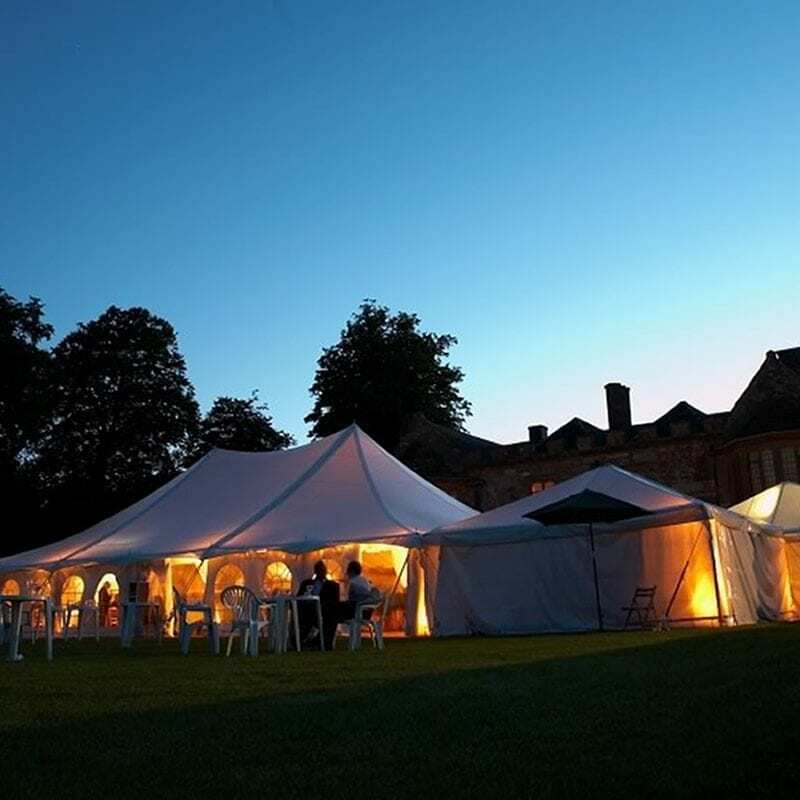 From elegant silk–lined, chandeliered lawn marquees to our sparkling glassware and cutlery and exquisite floor coverings or dance floors, we can personalise your wedding at the venue of your choice. 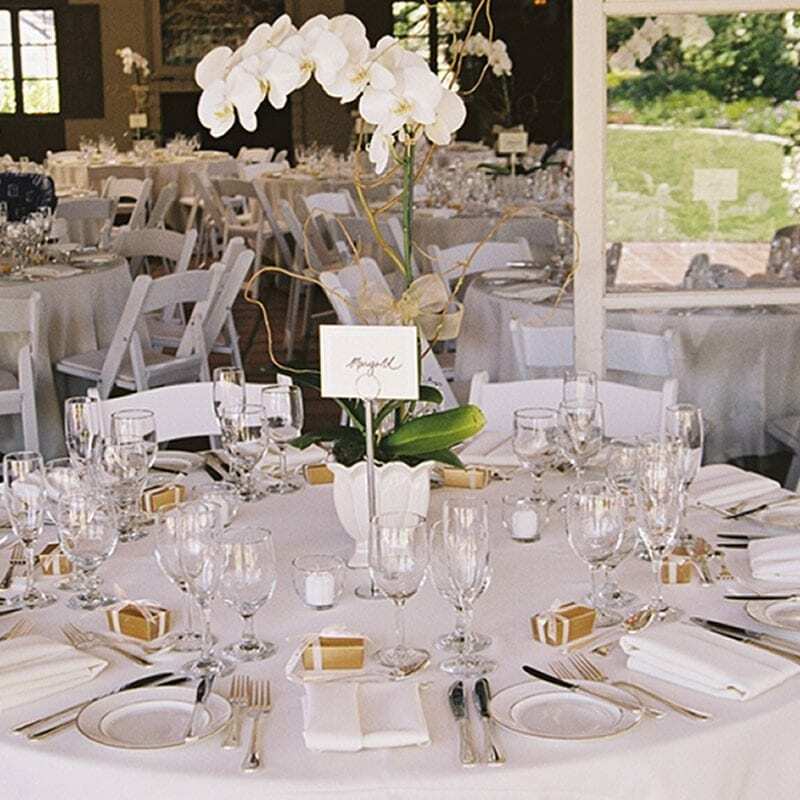 We invite you to set up a consultation with us so we can meet you and discuss all the details for your special day. 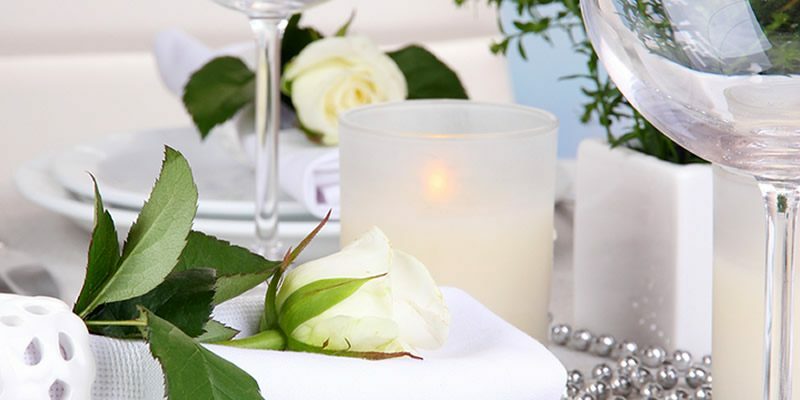 At the consultation we’ll be happy to provide you with a personalised quote that will be specifically tailored to the requirements and requests you envision for your wedding. 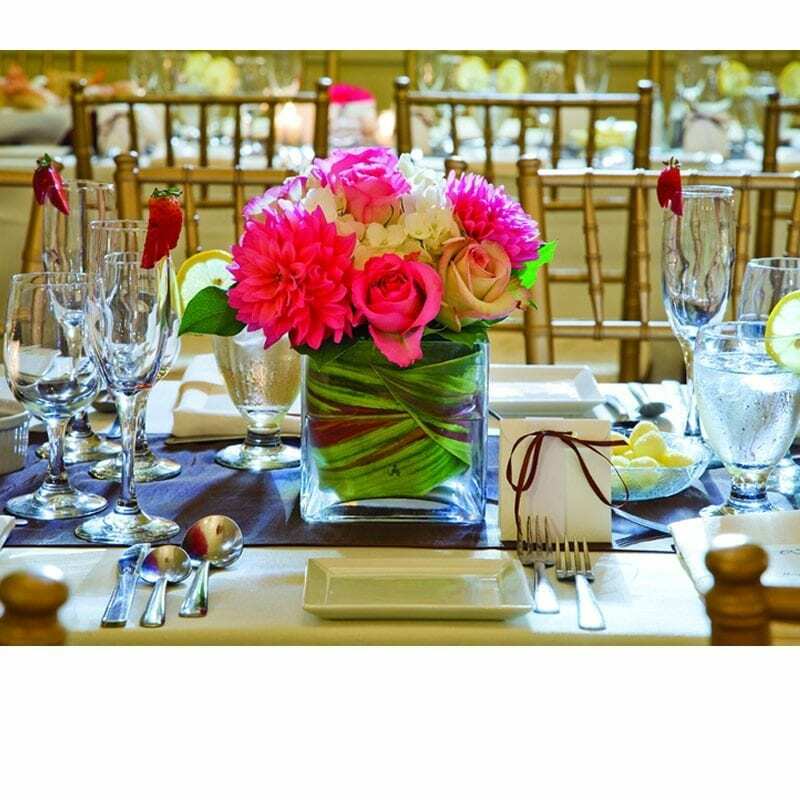 We can even provide you with a assortment of sample photos that will offer you creative and inspirational ideas for your own special day. 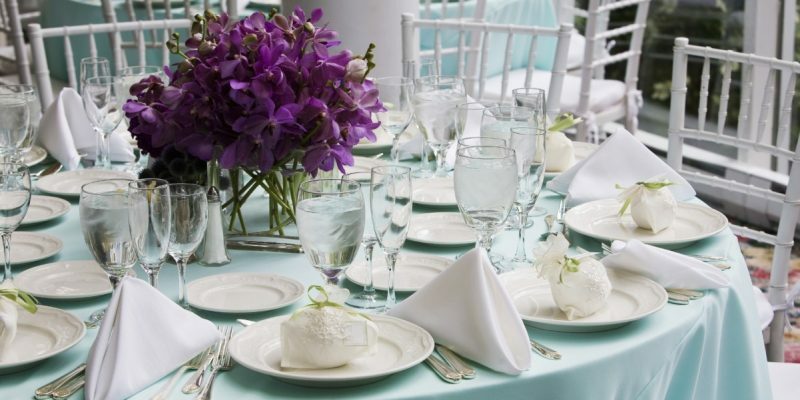 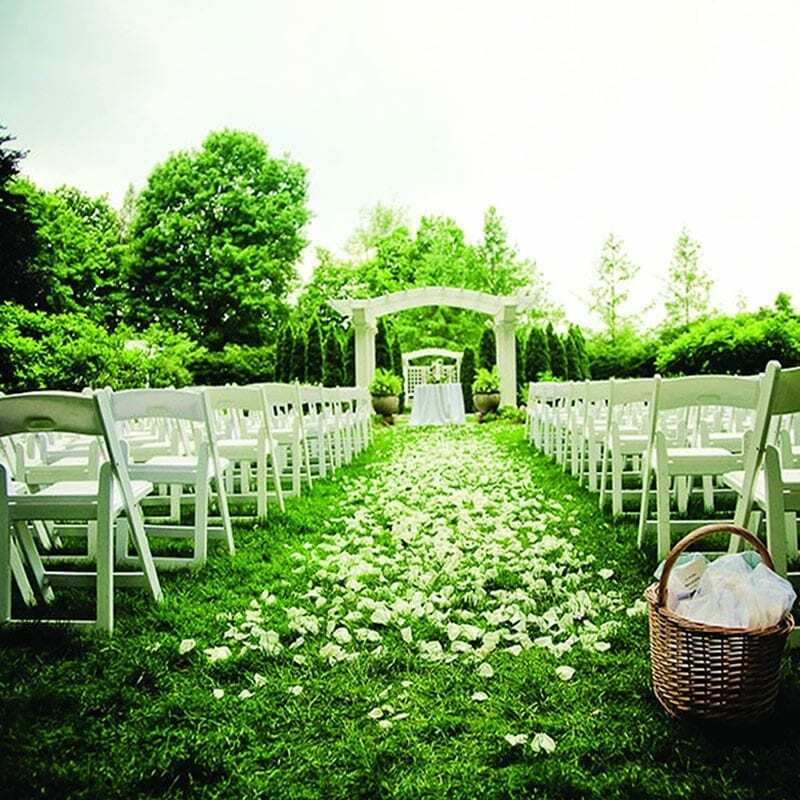 Patti’s Hire specialists can also suggest wedding coordinators, Gold licensed caterers and other wedding professionals from our network of contacts to assist you in planning one of the happiest days of your life. 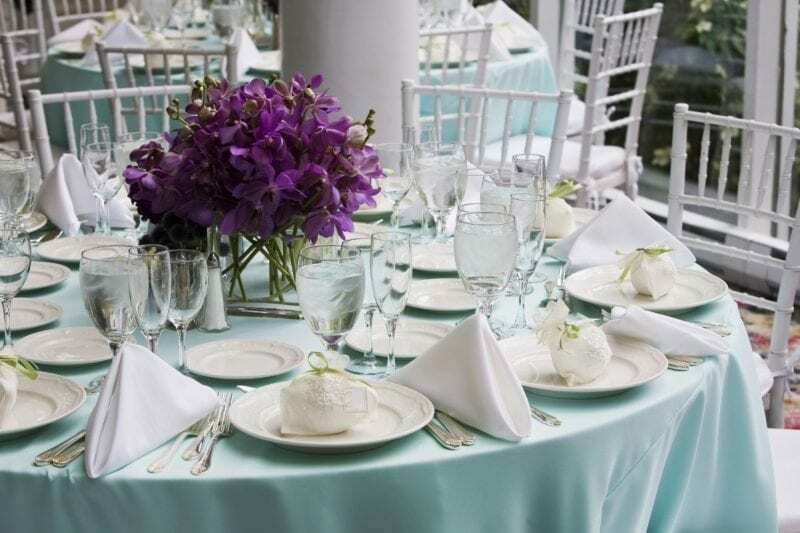 Contact us today and allow us to help you make your wedding dreams become a reality by providing you with everything you need to create beautiful memories that will last a lifetime. 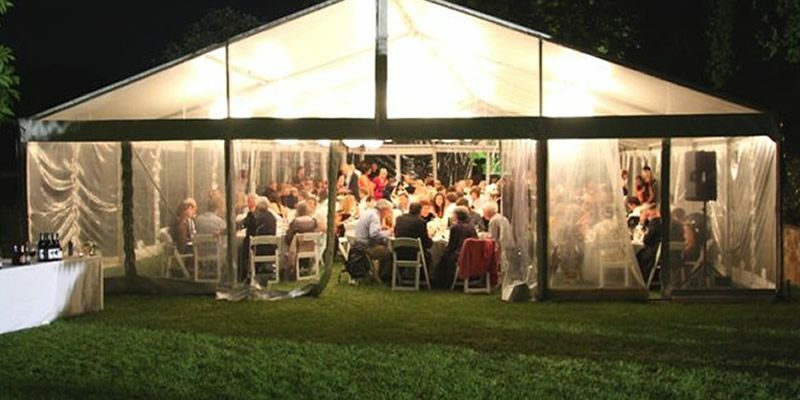 GIVE US A CALL TODAY ON 1300 359 663 AND FIND OUT WHY WE ARE THE BEST!